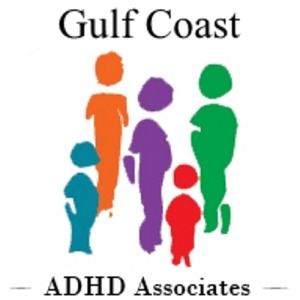 ADHD Associates specializes in the diganosis, treatment, monitoring and care of ADHD/ADD Dr. Katz is a board certified physician who has been in practice for greater than 20 years. He received his undergraduate degree from Bucknell University and his medical degree from Loyola University of Chicago. He received his residency training at the University of Connecticut School of Medicine. He is Chairman of the Department of Pediatrics at Bristol Hospital as well as past Chairman of the Department of Pediatrics at Middlesex Hospital.